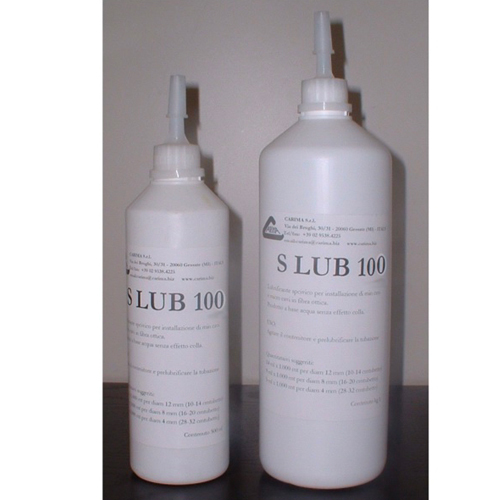 S LUB 100 is a special lubricant for fiber optical installation for min and micro cable for blowing machine cable installer. 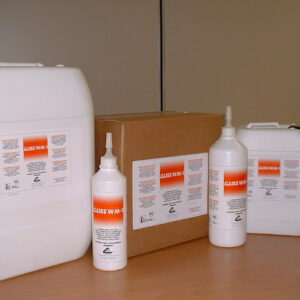 It’s a water emulsion of different kind of polymers. 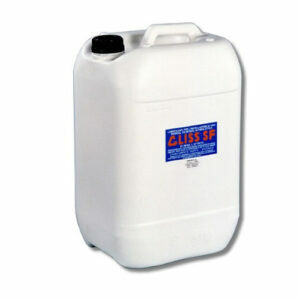 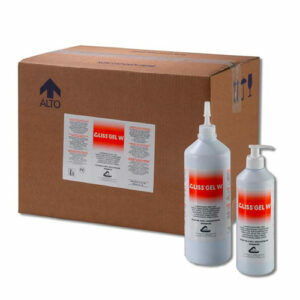 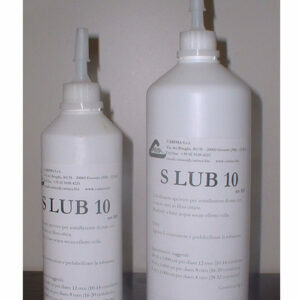 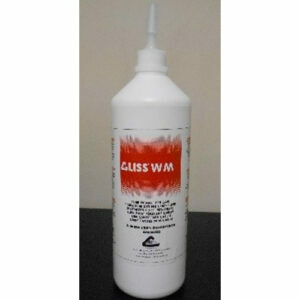 S LUB 100 is a water base product with high lubricant efficiently. 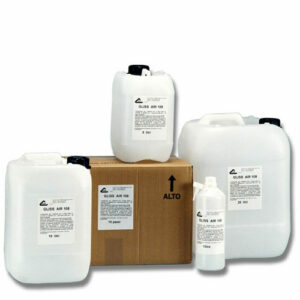 It’s reduce dramatically the friction. 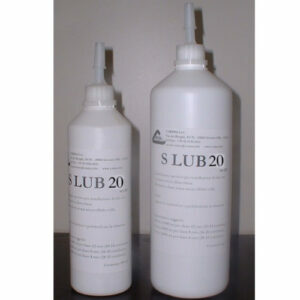 S LUB is white liquid little bit viscosity.